Lucille Ball. . Wallpaper and background images in the Lucille Ball club tagged: lucille ball lucy i love lucy comedy actress television hollywood icon. 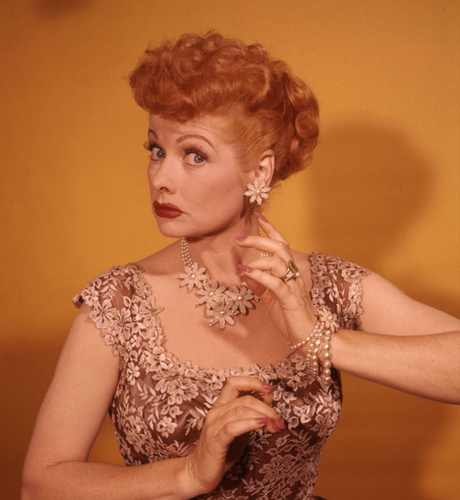 This Lucille Ball photo might contain کاک کپڑے, میان, کوکٹیل, لباس, bustier, and بسٹیر.